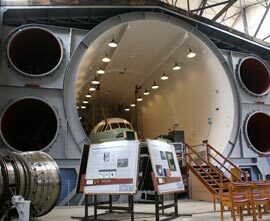 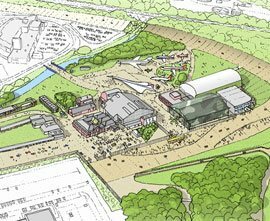 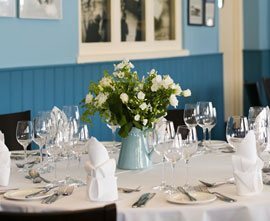 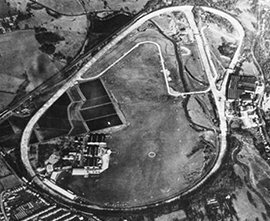 Brooklands Museum is a thriving 32-acre site steeped in history and linked with world-famous achievements. 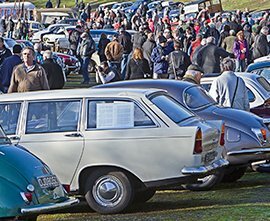 Collections of historic cars, aircraft, motorcycles, bicycles and artefacts tell stories that will fascinate and inspire. 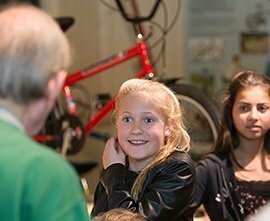 With so much to see and do Brooklands Museum is an essential pit-stop for learning, our array of activities were specially designed to engage and inspire visitors of all ages.